Emily got us started on the straight (but not narrow!) path at Filthy Dreams with her collection of prized possessions. Why fight a good thing? That said, just because you do something more than once doesn’t mean there isn’t a story to tell. 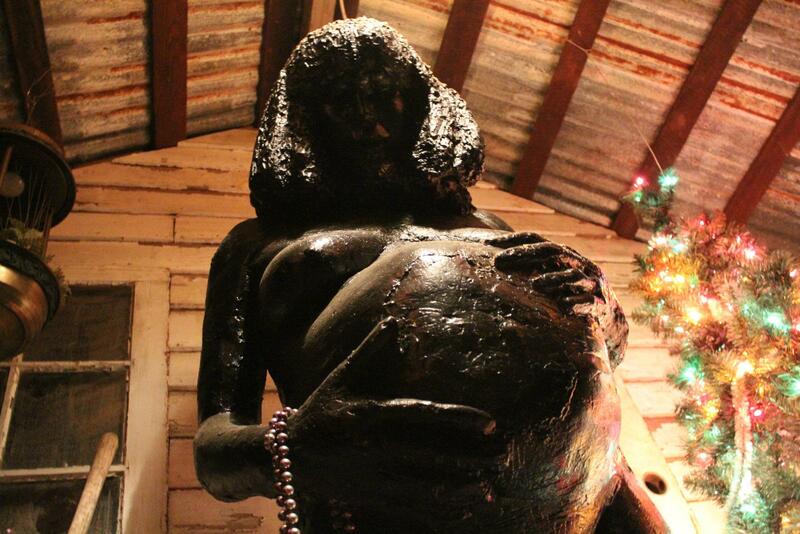 Mama Roux has her stories; Carol Anne has hers. In fact, my prized possessions have lots of stories to share. So come on in, pull up a chair. Have yourself a Bloody Mary. They’re always in season, you know! 1. ‘St. Sebastian,’ plaster: I could trace all of these prized possessions to one boozy fateful night in the French Quarter. I had just been pulled out of Good Friends by my suddenly protective Aunt after throwing myself to a pair of older queens (blame it on the absinthe) when she asked me to pick out some keepsake. I turned the corner, walked right into Marie Laveau’s House of Voodoo and through the haze of incense and voodoo dolls, my eyes met his: St. Sebastian. It was a vision, I was sure of it! I nearly fell down to my knees to worship him right then and there. As it turns out, he has been appropriated by Wilde, Mishima, Jarman, and many others as the patron saint of Decadence. Can you blame them? No one took so many arrows with such grace as he. I bet he was quite the power bottom among his circle of Roman soldiers. Ever since that night all those years ago, he’s been by my side. 2. 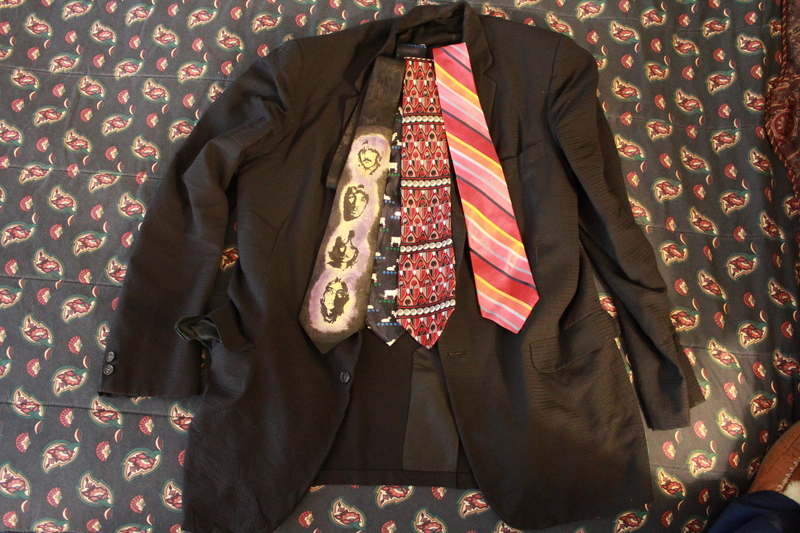 Suit jacket and collection of ties: I’ve worn suit jackets for as long as I can remember. When I was young, I’d try to get away with wearing them during the weekends. Who cares if I was playing outside–you have to look the part! When I came of age, wearing suits and ties took on new meaning, thanks to Sick Boy from Trainspotting. He got all dressed up to shoot up. I met my match. When he opened his heel to reveal a syringe, I knew what I was going to ask for Christmas. Since then, I’ve worn suit jackets, preferably black, and ties–the tackier, the better. I especially love tattered old suit jackets. They look great from a distance but once you get closer, they start to look filthy and worn out. My favorite suit jacket is just that, filthy and worn out, and now it’s growing several sizes too small too! If you ask me nicely enough, I’ll show you where the stains from streaks of dripping white grease paint are, as well as the spots on where some drunk drag queens in Chelsea blew snot. I’ll never wash it again. 3. 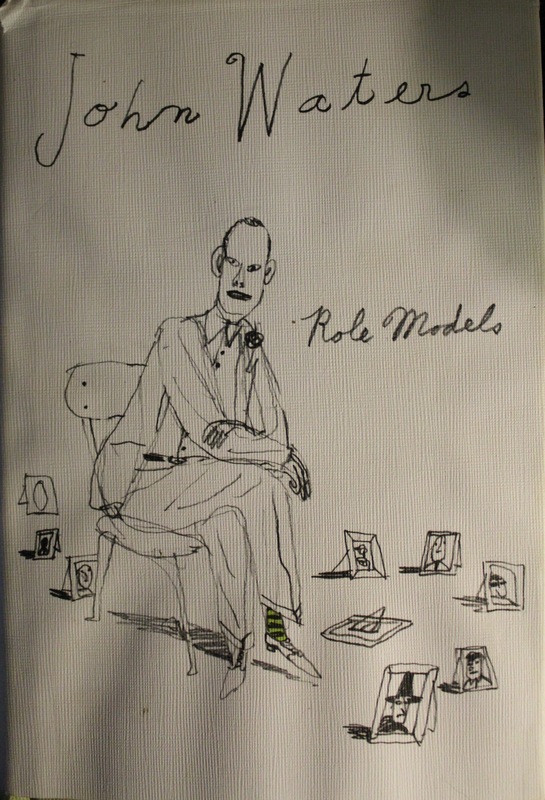 Autographed copy of Role Models, by John Waters: this book is an essential guide for living. We should acknowledge and celebrate our role models every day. No one is truly original, even the Pope of Trash himself. In fact, whenever he smiles, I can see a trace of the Wicked Witch’s snarl in it. Thanks to Role Models, I celebrate mine every day! 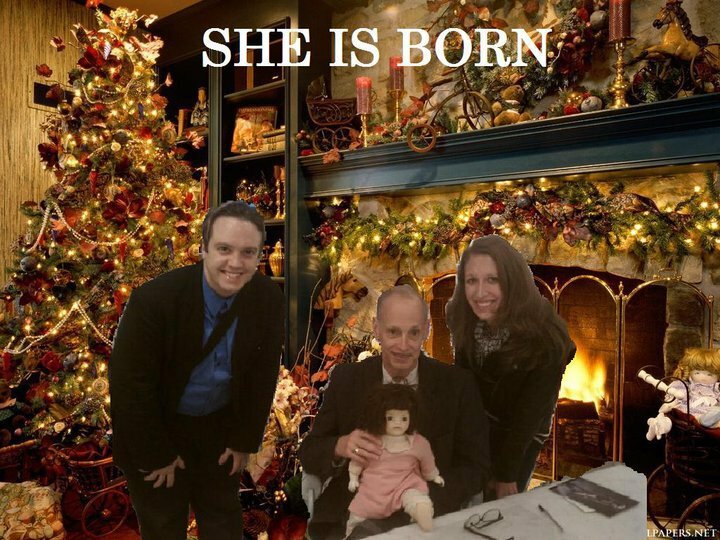 And yes, my selection of role models includes John Waters himself. Some people get their books autographed and never touch them again so to increase resell value. Not me. I’m never giving this book away. I read it first, wrote notes throughout it, and then had Waters autograph mine. Why, you might ask? To get closer to him. Now, we’re practically soul mates. 4. 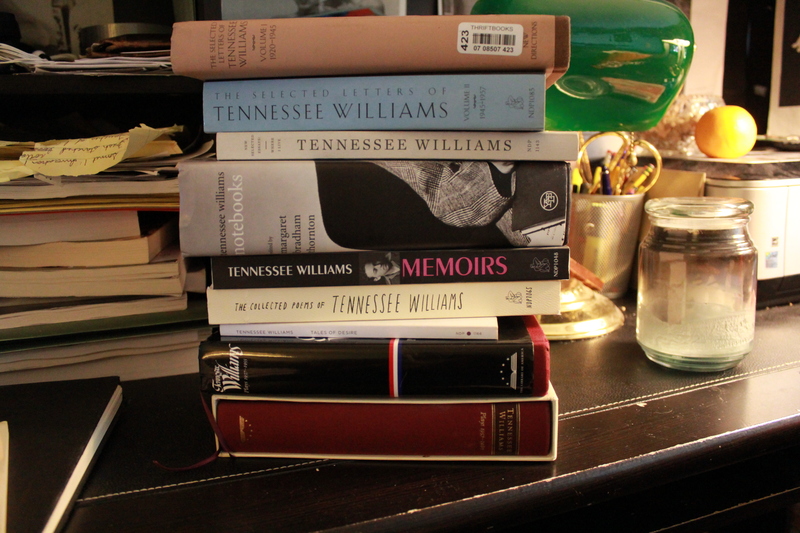 Collection of Tennessee Williams’ writings: speaking of role models, god bless Tennessee Williams. 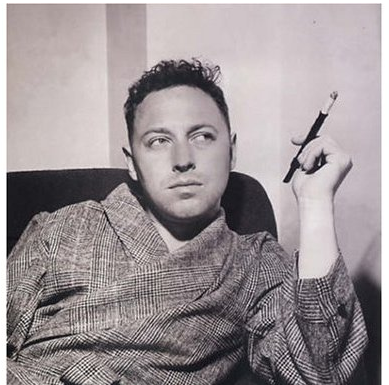 My first Tennessee Williams play was Cat on a Hot Tin Roof, and I’ve never looked back. Since then, I’ve made it my mission to read his entire body of work. Tennessee wrote all about love, loss, memory, and failure, especially with regards to his homosexual identity. Before Stonewall and Gay Lib, he was rejected by straight critics for being too gay; after, he was rejected by gays either for not being gay enough or for being too self-hating a homo. More for me, then! Tennessee spent his whole life living on the margins and while he may found that position hard to take at times, he made some wonderful (and wonderfully bad) art through it. May my thirst for him never be quenched. 5. 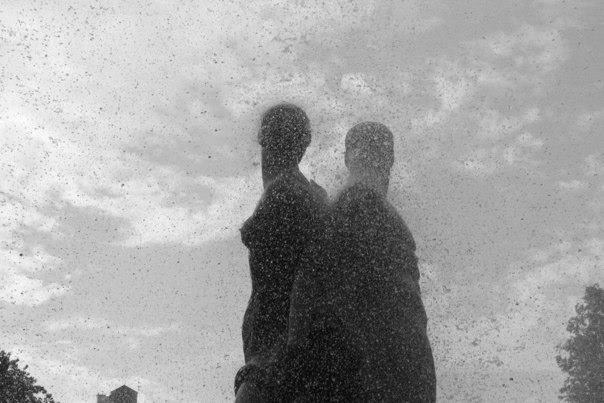 Big Daddy’s Graveyard Dirt: I like to be surrounded by loved ones, not just literary or aesthetic ones. I’ve long been told about the greatness of my Great-Great-Great Grandfather, Big Daddy. He was a writer and editor for the Times-Picayune and he used to write such biting pieces of criticism against governors like Huey Long and Richard Leche that, or so the story goes. At one point, he received threatening calls from those in high places–still, Big Daddy would march on. Because of his successful career, Big Daddy lived pretty well, in a house with an elevator, so I’m also told! He was even buried in Metairie Cemetery, home of the rich and powerful. God, I love graveyards. Just keep walking and you’ll bump into Jefferson Davis. Who needs Ken Burns? 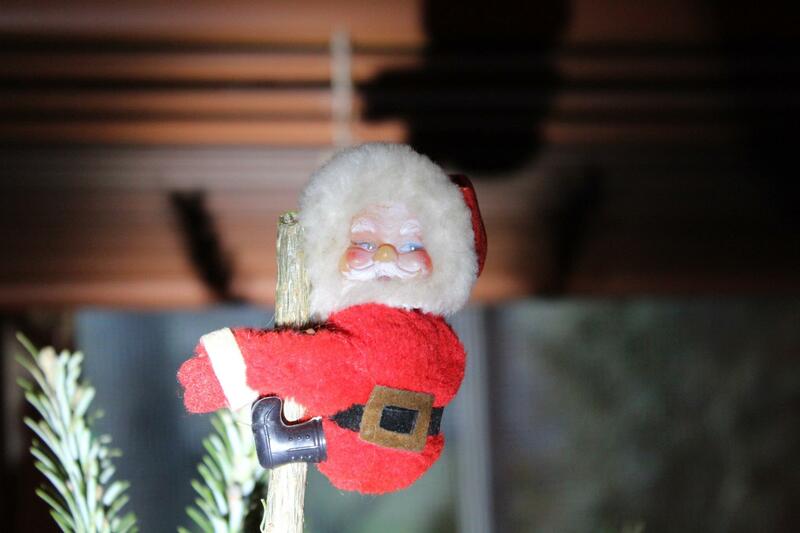 That did it for me: I had to find him. 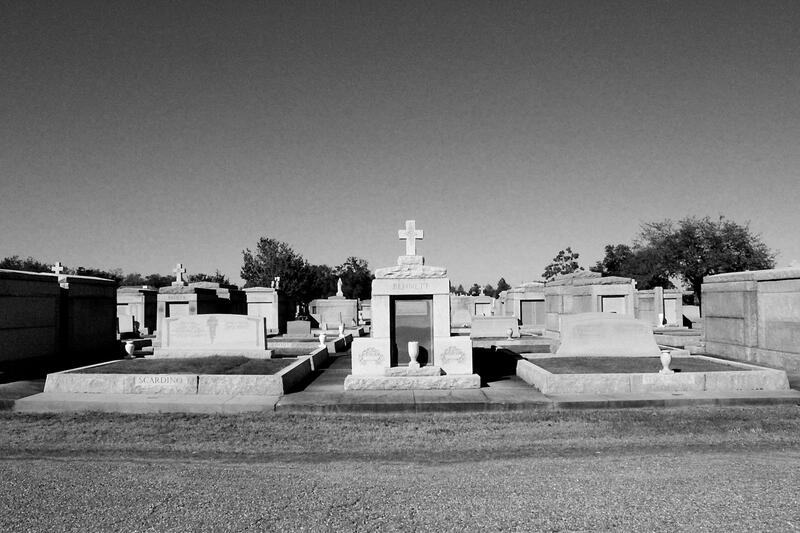 Unfortunately, by the time I decided to go searching for his grave, Hurricane Katrina had hit, the cemetery was flooded, and records pinpointing his plot at Metairie Cemetery were, for the moment, lost. For years, I had nothing but empty leads until, at long last, I got in touch with the right people and found his plot. As soon as I saw it, I fell to my knees and started digging at the earth. I don’t know what came over me. I’d never done anything like this before. I scooped up enough graveyard dirt to make two fistfuls and ran over to my car to put it into an empty cup. 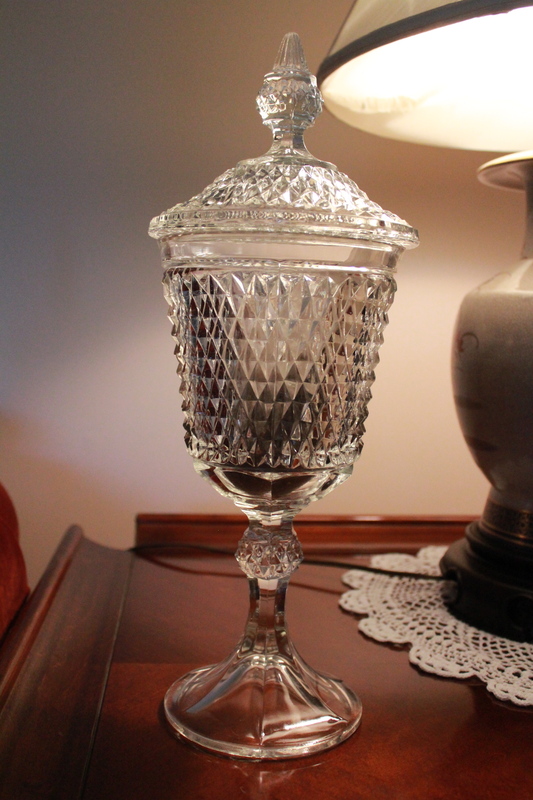 There it went into a sandwich bag, and there it stayed (haunting me, I’m sure) until I found this beautiful chalice. 6. My camera: I’ve enjoyed photography as a hobby all my life. I’ve played with all kinds of cameras, from 35 mm to Polaroids to camera apps on my smartphones. My favorite camera, though, is my Canon Rebel T3i. Who knew DSLRs could be so much fun? It’s nothing more than a beginner’s model but I’ve been able to do so much with it, and learn about photography in the process. My subjects have always been portraits, especially atmospheric and moody ones. I can just imagine what I’d do at portrait studios like those at JCPenny’s and WalMart. Here are a few of my favorite photographs. Please, don’t get up and look. Sit back, enjoy that Bloody Mary. Heck, have another while you’re at it! They’re not going anywhere. 7. Fifi LaRoux: How did such a gorgeous creature end up in my possession? I’m glad you asked. 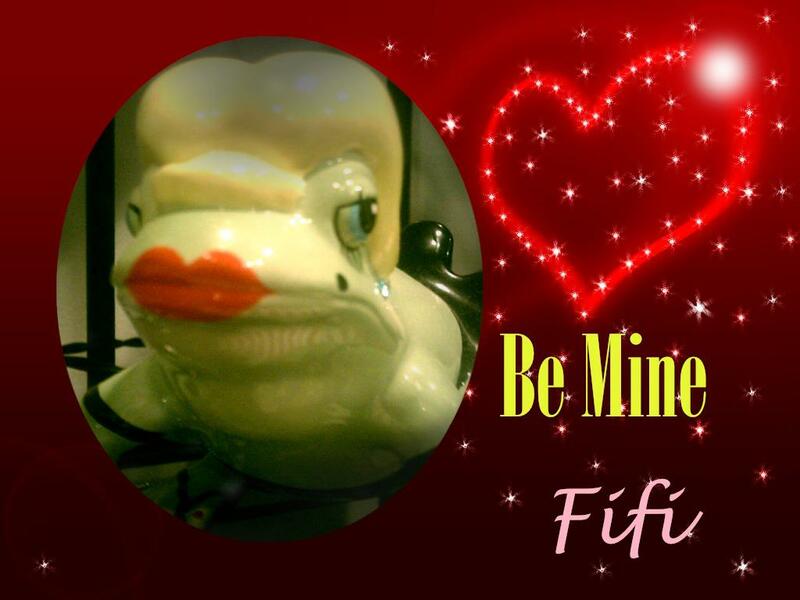 Fifi has her own story to share: for 35 years, she worked under the glow of neon lights at clubs in the French Quarter doing everything from the Can-Can to private dances–all to make dreams come true. Well, 35 years is a long time, and Fifi lived hard, starting in the clubs and ending in the back alleys where her dreams went to die. When she showed up to me with her tired, whiskey soaked eyes, all I asked is for a story to share. And boy, did she have one. 8. Wine Bottle Holder: they told me it was a crawfish; looks more like a lobster to me. You be the judge! In any case, I love it and I make sure it’s always holding a bottle of wine, preferably full and ready to open. 10. Carol Anne: and then there was Carol Anne. People get so worked up over dolls, especially when boys play with them. Whether they’re creepy reminders of death or symbols of crystalized gender roles, dolls make people go nutty. Sounds perfect. I knew when I first saw Carol Anne’s cracked porcelain skin and eyes that went clickety-clack whenever I bounced her on my knees that she would provide me with many good memories. And boy, did she ever. Carol Anne provoked strong feelings in all who came across her. I lost so many friends on Facebook thanks to portraits I posted of her–but how could I not share her with the world? One of my roommates was terrified at the sight of her and would make her disappear at every turn. Family members blew up over me having her (she happened to belong to Grandma). Finally, I had to part with her to prevent all out war. Even I couldn’t handle Carol Anne. Now she lies, wrapped in plastic, in a closet, waiting for her turn on Antiques Roadshow. They may say that she’s worth only a few dollars but to me, she’s priceless. Why, she brings people together just as much as she tears them apart! 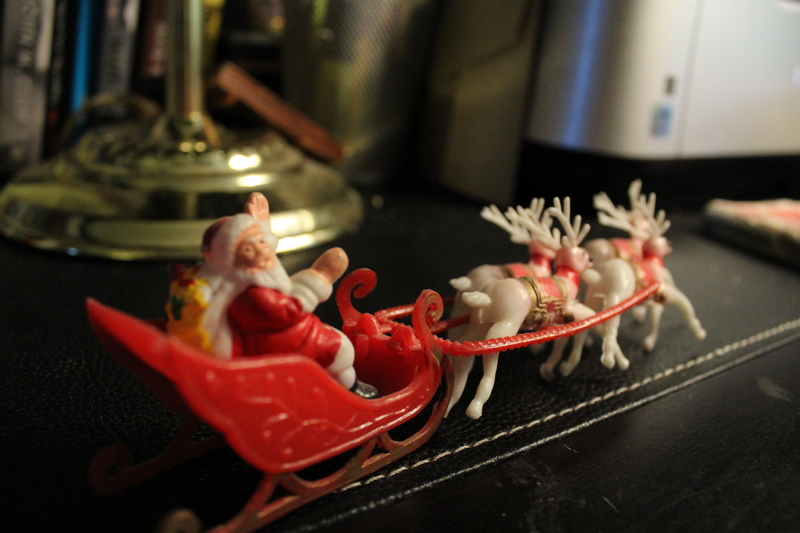 Take a look at one of my recent Christmas cards! Yes, that’s me, that’s Emily. And look, there’s John! All thanks to Carol Anne. I owe everything I have to her. God bless us each and every one! Tags: decadence, John Waters, New Orleans, St. Sebastian, Tennessee Williams, Trash. Bookmark the permalink. Do what I do and make yourself another before the search party. Never hurts to have a backup!